What a year and journey it’s been. It’s been quite a while since I posted an update, and this year has definitely been an important one in my life. It feels like not much has happened and yet so much has happened. Here, I’ll show all the different things I’ve been involved in this year. On April 20th, God of War shipped to the world. I wrote a blog post earlier in the year regarding my experience with this game. There’s not much to add other than the fact that there’s no way I could ask for a better QA team to be on. Not everyone is in this picture, but here’s a QA group photo taken by Kiyomi, and also a picture from one of our get-togethers. 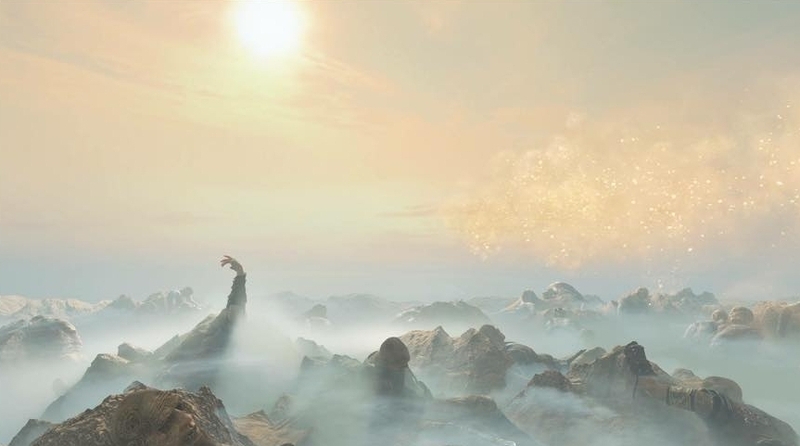 The QA leadership team also took the time to write up a blog post that talks about how QA worked on God of War! 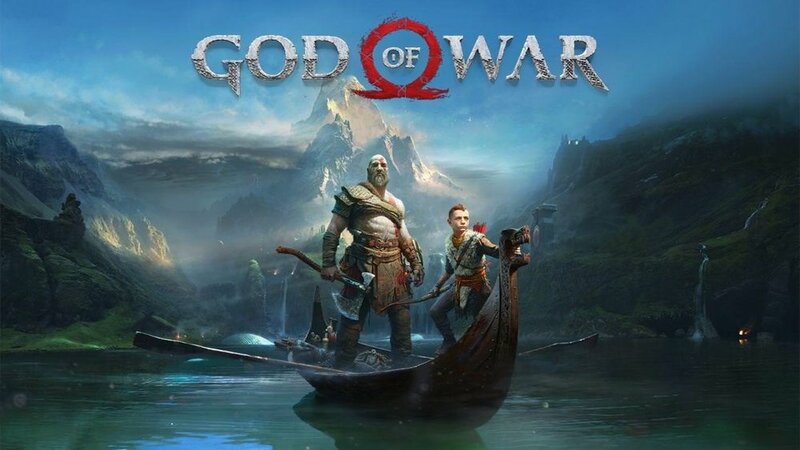 God of War went on to win big at the 2018 Game Awards, winning Best Direction, Best Action/Adventure Game, AND Game of the Year!! This project and my experience with it has definitely been a huge part of 2018 for me. I am still astounded at and so happy with how good of a team culture and environment Sony Santa Monica Studio has. Not only are my coworkers in QA incredibly smart and talented people. They are super kind, and I’m proud to call them friends. I’ve become stronger every day thanks to this team, and couldn’t ask for more. On March 21st, I got to sit alongside Lindsay Peck, Tina Kalinger, Rosstin Murphy, and our moderator Brian Choi to talk about how stories getting over financial and mental challenges to achieve opportunities in the industry. Our panel was called “Breaking In: How To Deal With Limbo and Proactively Wait”. I was really happy with how honest all 5 of us were. We made sure to talk to each other to get to know each other, our stories, and what we were comfortable sharing. We each had challenges in our career journeys that could have absolutely prevented us from moving forward, and we kept trucking through. It was information that I really hope helped the audience who was there to listen to us. One thing that was nice and interesting was that the next session that was supposed to happen after us never happened. I can’t remember exactly what happened, but we ended up being able to have a Q&A session without time limits, so any question people had, we were able to stay and dig deep in giving answers. This felt very good to do overall at GDC. For starters, this was my first speaking opportunity at GDC. This was also an amazing way to give back to the industry and the people aspiring to break into it. I have ALWAYS asked people many questions and have gotten tons of supports from friends and mentors, and it felt good to give back with this panel. This is something I continue to pay forward, by the way! So if you are reading this and you have questions about getting opportunities or getting a job/gigs in the industry, feel free to reach out and talk to me. 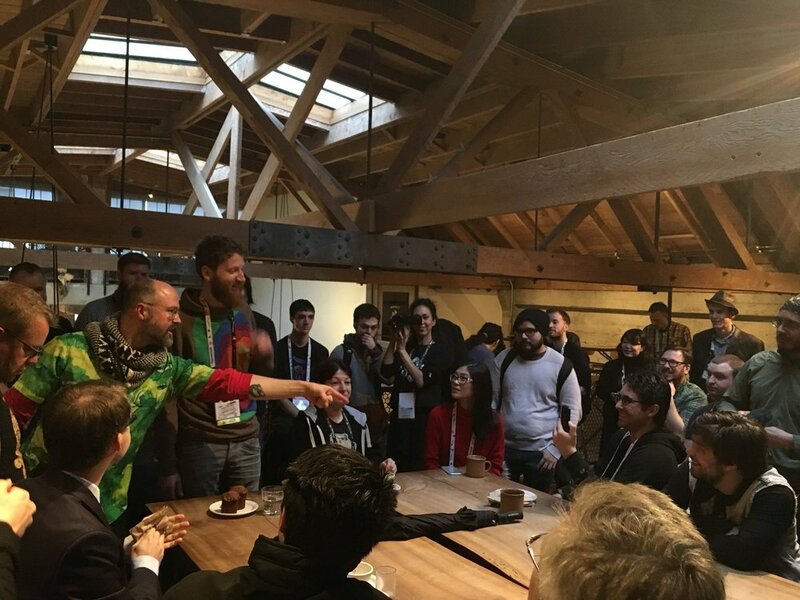 Here’s a Renaissance-esque post I managed to get of Damian and the game audio community during one of the Sightglass meetup mornings. Pamphlets from Boston FIG Fest 2018. On September 29th, I had an awesome chance to visit Boston and takes pictures at the Boston Festival of Indie Games! It was a great way to volunteer and give back to the festival, and also a chance to see my friends, some of whom are active working on projects of their own in the Boston area. My friend Emma was kind enough to let me stay at her place while I was visiting, and I had a chance to catch up with her and many other friends that I still keep in touch with. I had lunch with friends from Harmonix, got coffee and hung out around Boston with tons of people, and visited my alma mater, Berklee, and answered questions for students in one of the video game classes that my college professor Michael Sweet was teaching one of those mornings. I wish I took so many more pictures of everyone I got to spend time with outside of Boston FIG Fest, but I can tell you that I was thankful to see almost everyone I wanted to see in Boston. Wish I could have stayed longer to hang out more!! Current plan is to come back next year, hopefully, for Boston GameLoop. We’ll see if I can make the time for it. Fingers crossed. Time flies. 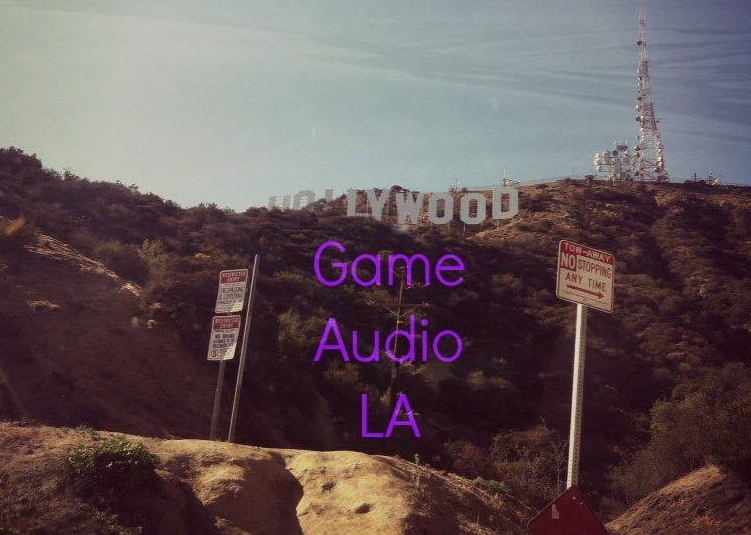 It’s been a whole year since the local game audio meetup LA has gone under the name Game Audio LA. This is a group originally started by Fryda Wolff, and with her blessing, I’ve been continuing the meetup along with co-organizers Ange Muscariello and Megan Carnes. This group would NOT be possible without their help. Together, we made an attendee policy, a website, personal goals and tasks we want to set to define the group, and aside from missing a couple of months, we’ve managed to make a consistent meetup that meets once a month in the LA area. The main goal was to make sure people also working in game audio have a space to talk to each other and hang out, and it’s been amazing that people are having fun and feel comfortable. Hoping to keep things active in this direction for the meetup! 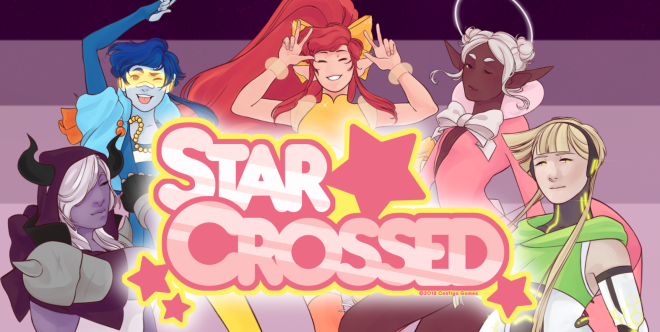 Currently, on the sidelines, I’ve been editing audio for Ultimate History Quiz, and for Contigo Games, I’m making sound effects for their magical girl co-op game, Starcrossed. A large chunk of this year also involved focusing on spending free time with friends and family when I could. If I wasn’t focused on working and freelancing, I wanted to relax and hang out with people. With Super Smash Bros. Ultimate now in my hands, I’m definitely hoping to do more hangouts at my place after Christmas this year. I’m already excited for 2019. 2018 was pretty amazing for me. 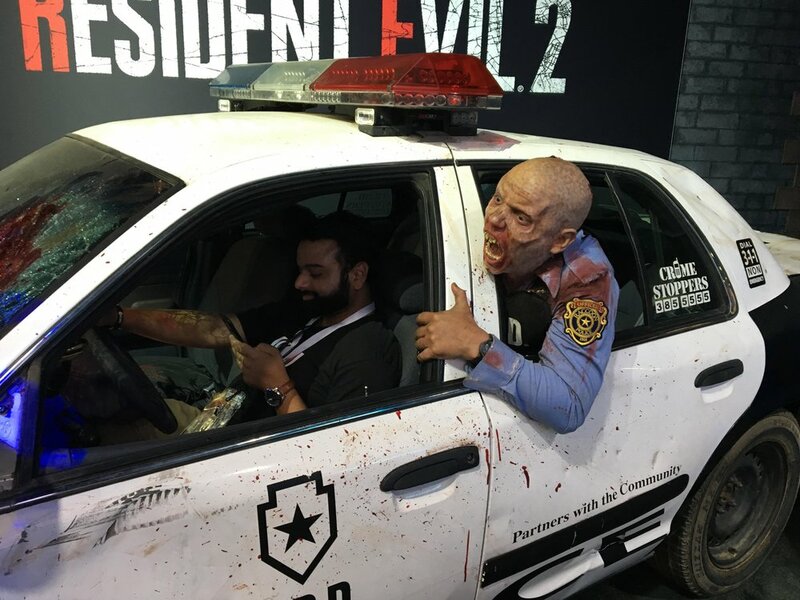 I was able to grow as a game developer, I discovered my limits and challenges as a QA analyst and continue to build upon them, and I gave myself more time as a human being to spend free time with coworkers and friends. My career life is going well, and I have a tendency to focus on just that, something I aimed to improve on in the second half of this year. I had a lot of moments where I didn’t spend time with friends, and my energy this year absolutely shot up positively once I decided to give some focus in my social life. I’ve gotten to spend time with amazing people this year, and I’m thankful that those moments make up a huge chunk of this year as well. The year will end with me and my family on a cruise for Christmas that we’ve been saving up all year for. I’ve made this year a good year, and I hope I’ve been good to you in return. I’ll leave you with many pictures and short descriptions of what else happened this year. Actually! 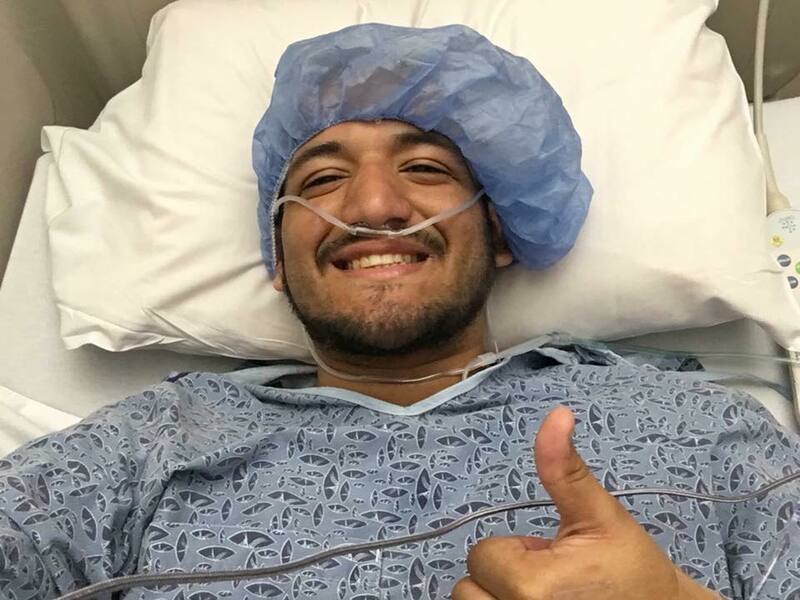 Before I leave you, one cool thing: October 17th marked once year since my appendectomy surgery last year. I think I tend to overlook that and not realize how lucky I am that I am OK today. Chilling at the hospital on October 17th 2017. So what better way to mark the one-year occasion than to hike up to the Hollywood sign? Chilling on top of Mount Lee on my birthday, October 28th 2018. 2018 was a blessing for me. I truly hope it was a good year for you, too, and I hope that I was good to you. All right, I leave you with pictures. Hasta luego. Selfie with Sunny Suljic, aka Atreus in God of War, at the God of War studio wrap party. Audio QA selfie with Morgan, Tyler, and also Laila Berzins, the voice actor who voiced Gondul, the Muspelheim Valkyrie! My sister graduated high school! Hangin’ with some Berklee bros.
Selfie with Mega64 at San Diego Comic Con. Richard Gould was kind enough to give us a tour of Skywalker Ranch. 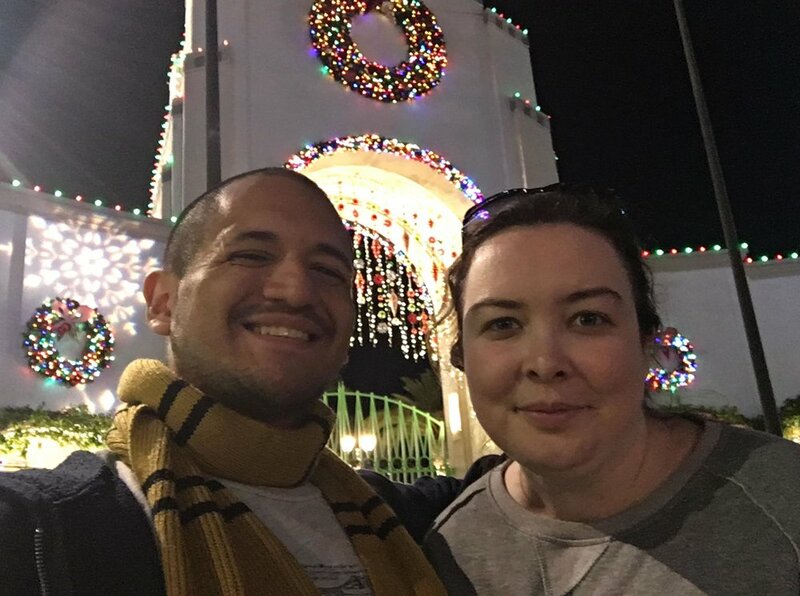 At Universal Studios with my girlfriend for the Christmas/winter season. Saw John Williams conduct his music at the Hollywood Bowl.